Second Helpings Atlanta provides part of the food that Malachi’s Storehouse feeds to Dunwoody’s hungry. Become a CAC Volunteer this Year! CAC Donors Give Gifts to 1,300 Kids! Patrick DiMarco will be tossing pizzas & scooping gelato at this fun, family focused event! We’ve partnered with the Zone which is a part of Childrens Healthcare of Atlanta for a fun, fundraising event. Residents can drop off donations for Toys for Tots through Friday, Dec. 16, at city of Brookhaven facilities, including City Hall, the Brookhaven Police Department and Lynwood and Briarwood recreation centers, according to a press release. 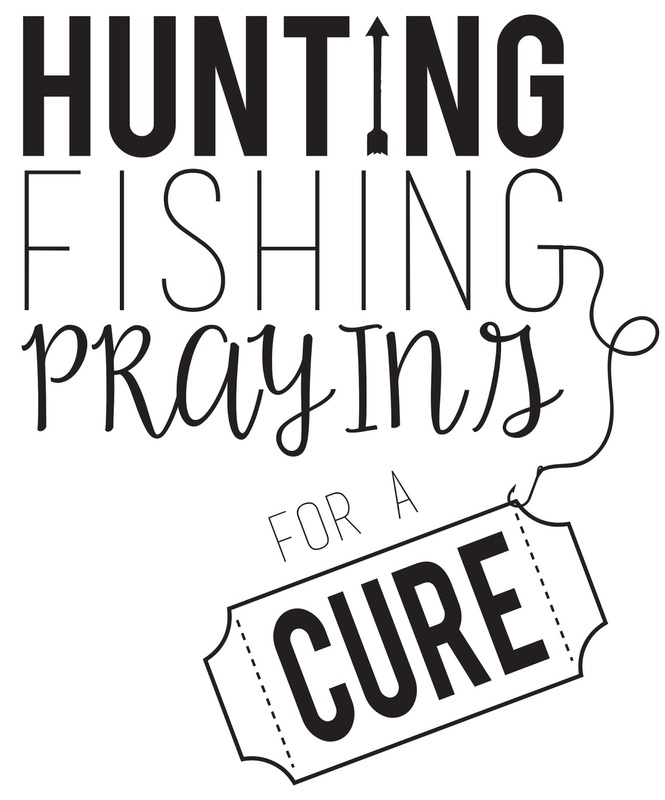 Chip’s Nation Presents: Hunting, Fishing, Praying….for a CURE! A celebration including entertainment, dinner, raffles, auctions, and other fun activities. 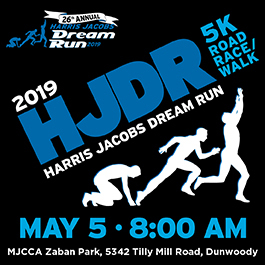 Click here for a sponsor packet to learn how you can help! Help Children with Lunches and School Supplies this Summer!